Probably a little nervous because what if something bad happens. People would react to the moon mission by not being really shook. The moon mission has already been done in 1968. Today its 2019. People would not be as excited as they were about the news back then. The moon mission was 50 years ago. Before, I had not put an interest in an act as "miraculous" as mentioned in the article, what caught my attention, without a doubt, was the way to describe the event from another perspective, the perspective of those who felt, watched and lived this experience. . The history is very detailed, the failed attempts, the firsts, the distances that had and stand out much the work of the 400,000 people who were involved. I believe that this trip was and will be one of the most important in the history of the human being because thanks to that today we can know the great universe in which we are. 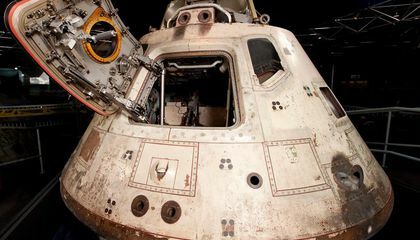 I love the Apollo 50 becase it so cool that space is real. Scientists thought The earth was flat and I think it isn’t. 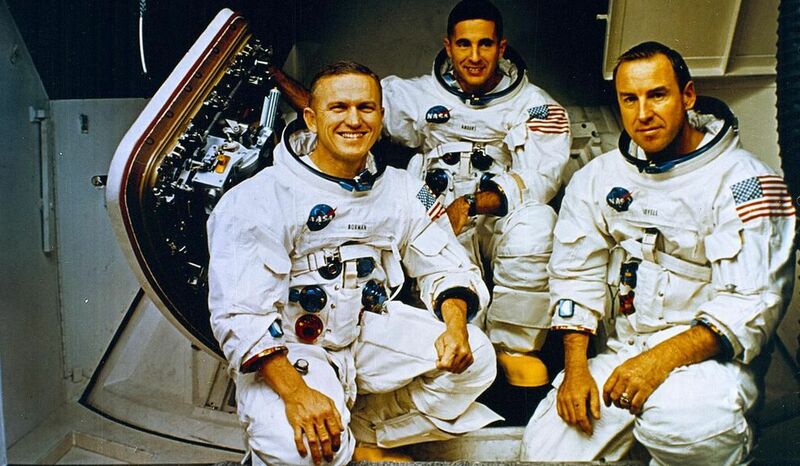 I think that it is very cool that it has been 50 years since the Apollo 8 Mission. I enjoyed this article because it is very descriptive. People should keep discovering. We should keep sending people to space. In this time we don´t give importance to beautiful things that are around us, now we are less human, more vain criticizing people and we give less importance to the thing that have in our plant and out of it like the moon, the sun the stars and if we thing are necesary to our existence we must to use each resourse, every postal that the earth give us and be greatful because each day is a new start. I think that this article is cool because it's fun to see how far we have come in technology advancement.